San Miguel - Drinkhut B.V. 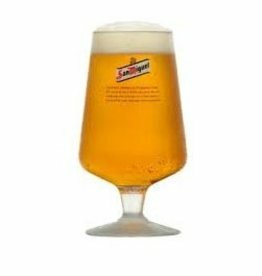 The beer San Miguel Especial is brewed by San Miguel in Barcelona in Spain. San Miguel Fresca Cerveza is a delicious beer for the summer months. The Corona alternative.